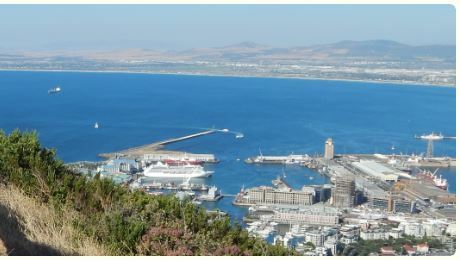 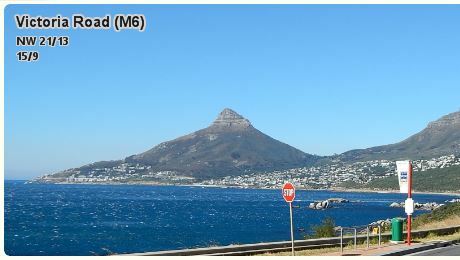 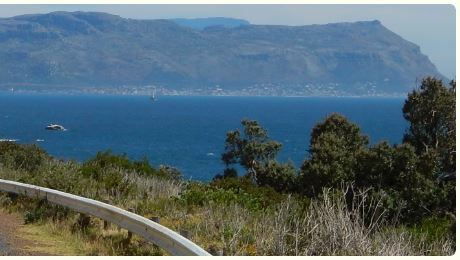 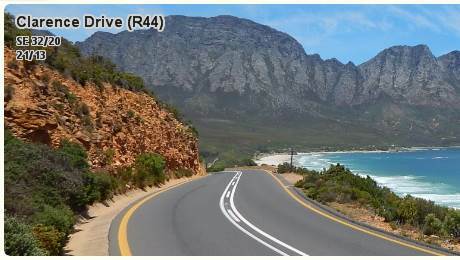 A great way to experience Cape Town’s beauty is on a scenic ocean drive. 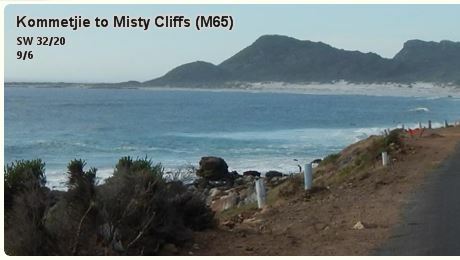 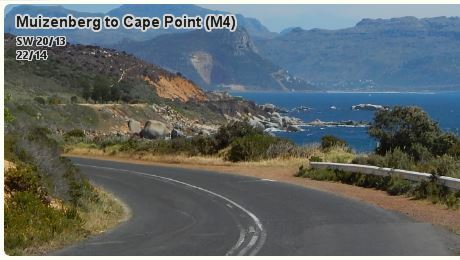 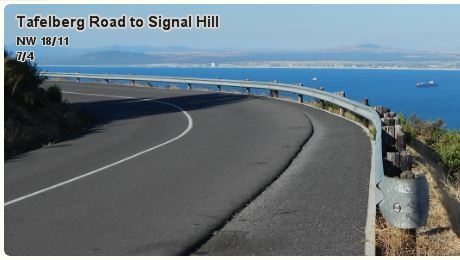 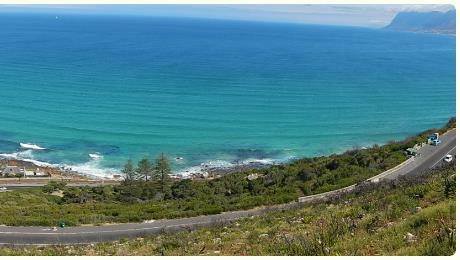 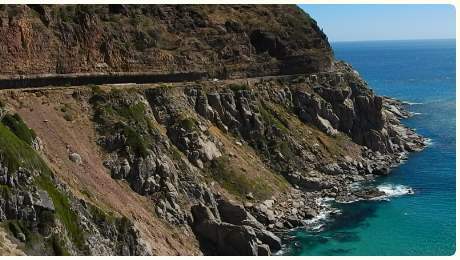 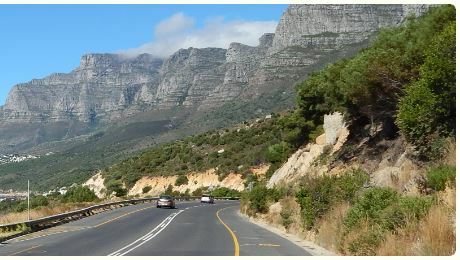 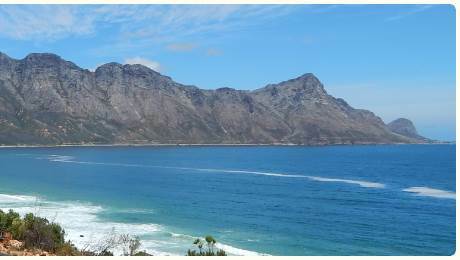 Many of the drives can be included in a trip to Cape Point. 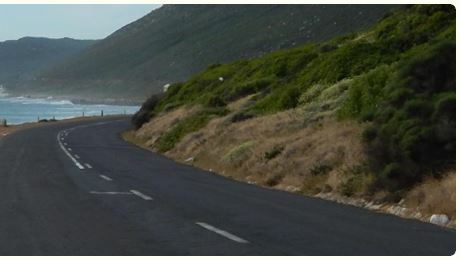 Hire a car or relax in a tour bus. 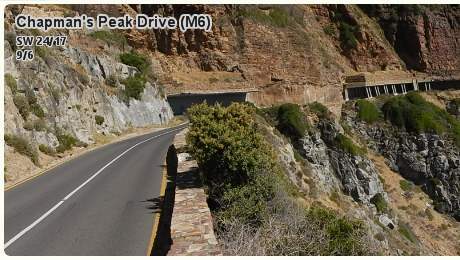 Note: Chapman's Peak is sometimes closed for maintenance. 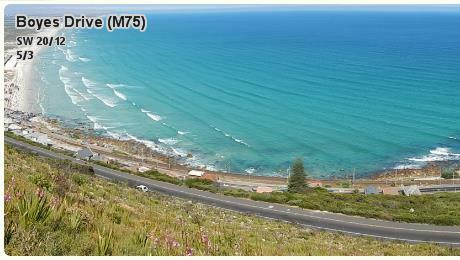 7/4 = The drive is 7 km / 4 miles long.